At once sporty and glamorous, this girly take on the ever-popular spa slide crosses a classic rubber sole with a high-shine satin upper and charmingly oversized bow. Color-matched materials ensure a polished look. Slide sandal with satin bow upper. Express your fierce side in the bold Steve Madden Patches sandal! Velvet upper material with accent patches. Slide-on design. Open toe. Rhinestone or studded detailing. Manmade lining. Contoured footbed. Manmade outsole. Imported. Make every ensemble and occasion in high style with the simply stunning Steve Madden Lacey Dress Sandal. Premium leather upper. Halo strap with adjustable buckle closure. Round, open-toe silhouette. Man-made lining. Lightly cushioned foot bed. Wrapped stiletto heel. Man-made outsole. Imported. Measurements: Heel Height: 4 1 4 in Weight: 7 oz Product measurements were taken using size 7.5, width M. Please note that measurements may vary by size. Weight of footwear is based on a single item, not a pair. Embrace a luxurious design with modern appeal in the Steve Madden Cashmere sandal! Suede upper. Ankle strap with buckle closure. Open toe. Single strap over vamp. Man-made lining. Lightly padded footbed. Block heel with embedded faux-pearls. Man-made outsole. Imported. Measurements: Heel Height: 1 1 4 in Weight: 7 oz Product measurements were taken using size 7.5, width M. Please note that measurements may vary by size. Weight of footwear is based on single item, not the pair. 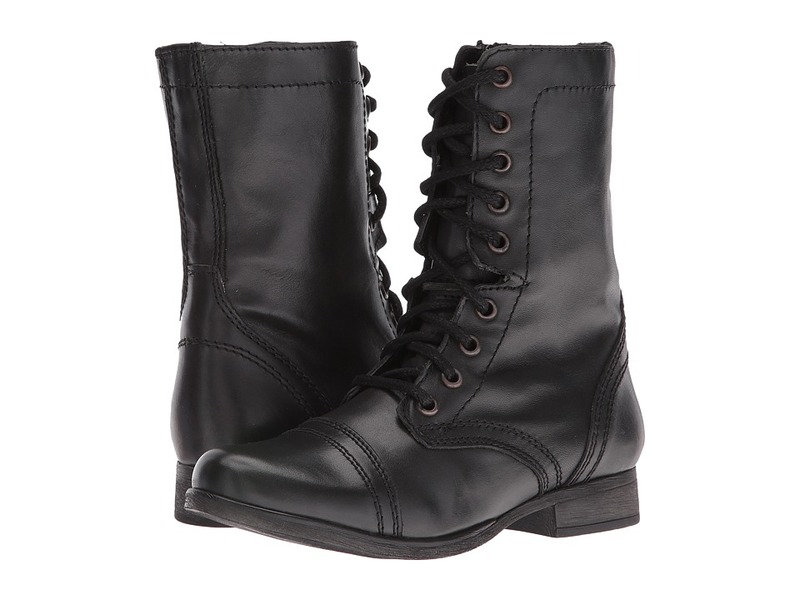 You~ll be the leader of your pack with the Steve Madden Troopa Combat Boot! Side-zip closure with lace-up front. Leather upper with classic stitch detail. 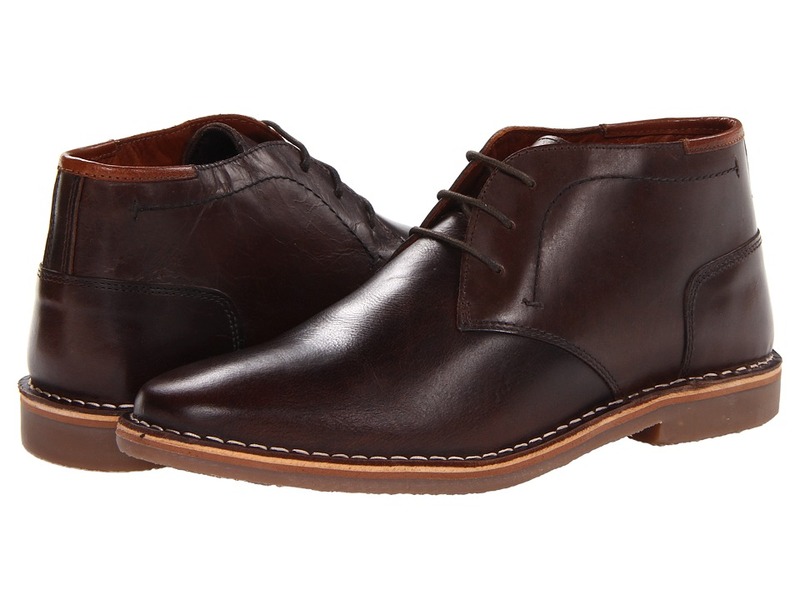 Cap toe. Leather lining. Lightly cushioned leather footbed. Rubber sole. Measurements: Heel Height: 1 in Weight: 15 oz Circumference: 12 in Shaft: 8 in Product measurements were taken using size 6, width M. Please note that measurements may vary by size. Weight of footwear is based on a single item, not a pair. Step on the scene and steal it when you rock these stellar Steve Madden boots! Easy pull-on construction with adjustable buckle closure. Tumbles leather upper with strap detail. Man-made lining. Lightly cushioned man-made footbed. Textured man-made sole. Measurements: Heel Height: 1 1 4 in Weight: 1 lb 4 oz Circumference: 14 in Shaft: 10 in Product measurements were taken using size 7.5, width M. Please note that measurements may vary by size. Weight of footwear is based on a single item, not a pair. 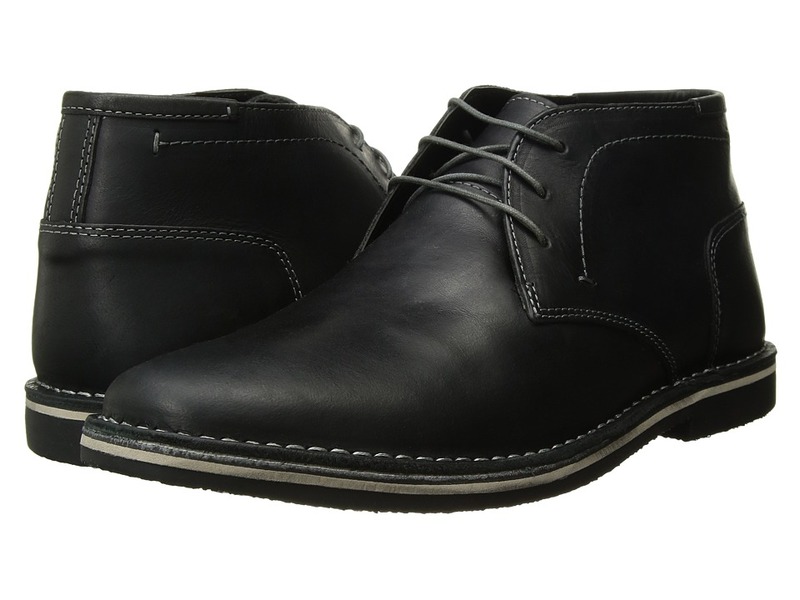 Look smooth in the Steve Madden&amp#8482 Harken! Leather upper. Lace-up closure. Round toe. Textile lining. Lightly cushioned man-made footbed. Synthetic outsole. Imported. Measurements: Weight: 1 lb 3 oz Product measurements were taken using size 11, width D - Medium. Please note that measurements may vary by size. Weight of footwear is based on a single item, not a pair. 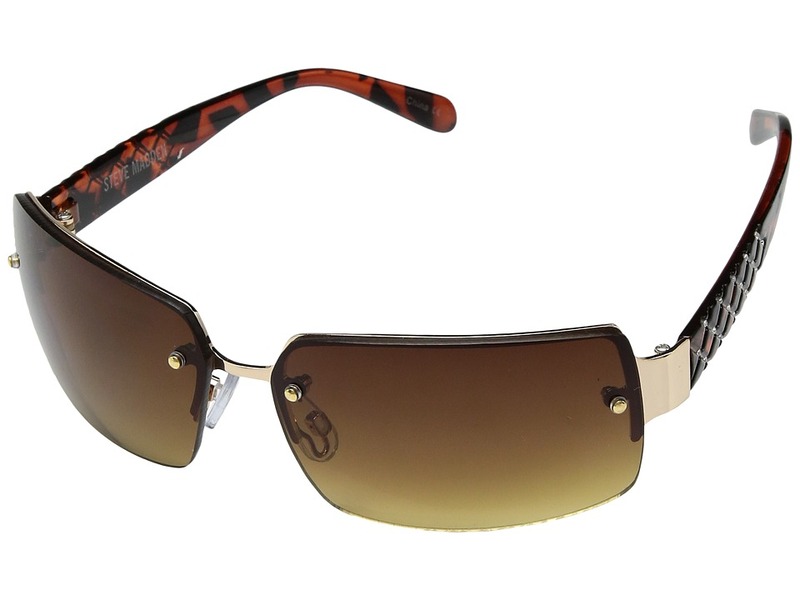 Maintain a handsome outlook with the Steve Madden&amp#8482 Hestonn! Leather upper. Lace-up closure. Round toe. Textile lining. Lightly cushioned man-made footbed. Synthetic outsole. Imported. Measurements: Weight: 1 lb 3 oz Product measurements were taken using size 11.5, width D - Medium. Please note that measurements may vary by size. Weight of footwear is based on a single item, not a pair. Go with a bling of Hollywood glamor with the Caviarr and spin out with a sparkle of sensation. Rhinestone embellished upper. Slip-on construction. Contrast color collar seam. Contrast color midsole. Synthetic lining and insole. Synthetic outsole. Imported. Measurements: Heel Height: 3 4 in Weight: 1 lb 1 oz Product measurements were taken using size 11.5, width D - Medium. Please note that measurements may vary by size. Weight of footwear is based on a single item, not a pair. 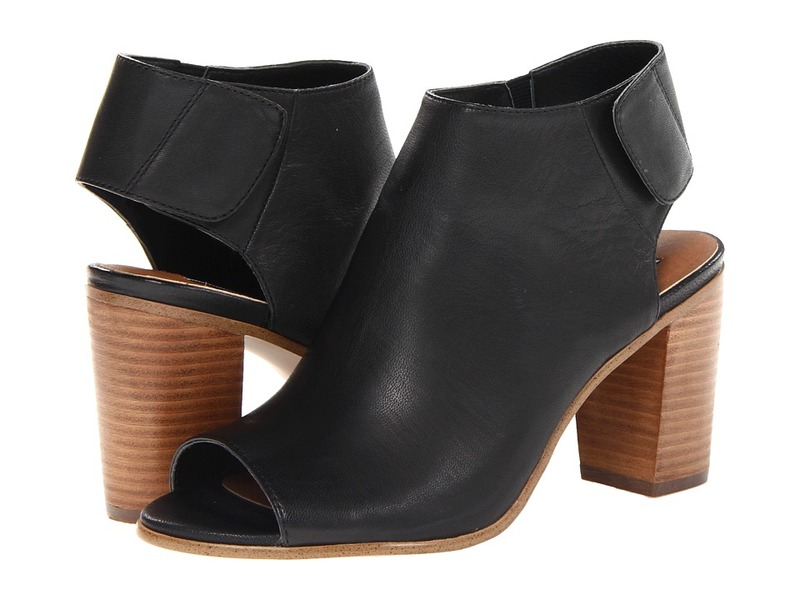 The stylishly simple Steve Madden Nonstp Heel will instantly become a wardrobe staple. Leather upper. Wide sling-back strap with hook-and-loop closure. Open toe. Man-made lining. Lightly padded footbed. Man-made sole. Imported. Measurements: Heel Height: 3 1 4 in Weight: 11 oz Product measurements were taken using size 7.5, width M. Please note that measurements may vary by size. Weight of footwear is based on a single item, not a pair. Gear up to gorgeous! Say hello to style with the party-perfect Steve Madden Stecy Stiletto Sandal! Man-made upper. Single vamp strap. Adjustable ankle strap with a buckle closure. Leather lining. Lightly padded insole. Stiletto heel. Synthetic outsole. Imported. Measurements: Heel Height: 4 1 4 in Weight: 8 oz Platform Height: 1 2 in Product measurements were taken using size 7.5, width M. Please note that measurements may vary by size. Weight of footwear is based on a single item, not a pair. 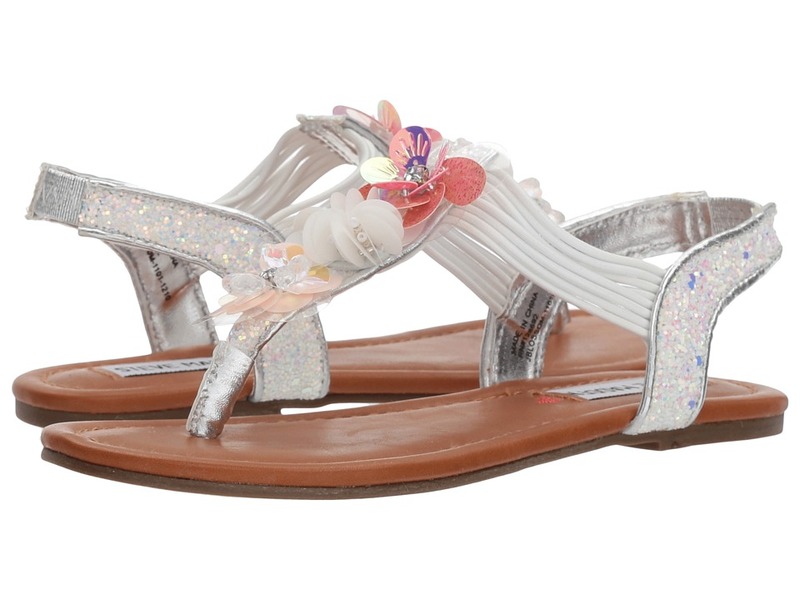 She will bloom in the summer sun wearing the lovely Blossom sandal. Smooth synthetic upper materials. Stud embellishment at forefoot. Adjustable buckle closure at ankle. Synthetic lining. Man made footbed. Textured rubber outsole. Imported. Measurements: Weight: 4 oz Product measurements were taken using size 2 Little Kid, width M. Please note that measurements may vary by size. Weight of footwear is based on a single item, not a pair. 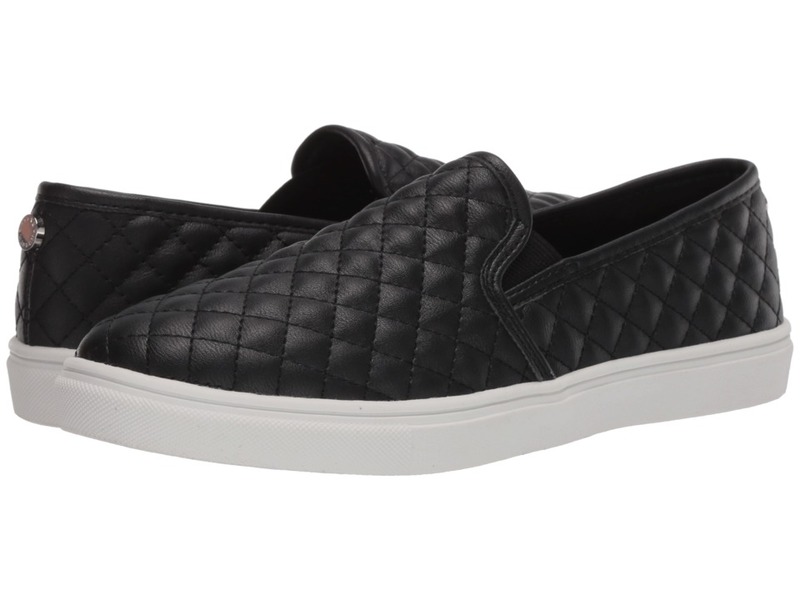 Stand up and stand out in the quilted Steve Madden Ecentrcq Sneaker. Man-made upper. Slip-on construction. Quilted design throughout. Dual goring allows for a custom fit. Man-made lining. Lightly padded insole. Rubber outsole. Imported. Measurements: Weight: 10 oz Product measurements were taken using size 8.5, width M. Please note that measurements may vary by size. Weight of footwear is based on a single item, not a pair. Perfect for those chilly fall and winter days, these leggings from Steve Madden will be an integral part of your wardrobe this season! Pull-on design. Fleece lined. Elastic waistband. 95 percent polyester, 5 percent spandex. Machine wash warm, tumble dry low. Imported. Measurements: Waist Measurement: 24 in Outseam: 37 in Inseam: 26 in Front Rise: 10 1 2 in Back Rise: 13 in Leg Opening: 7 in Product measurements were taken using size SM, inseam 26. Please note that measurements may vary by size. She~s paving the way to the on-point trends with this majorly cool Steve Madden Kids sneaker. Synthetic upper with allover quilted design. 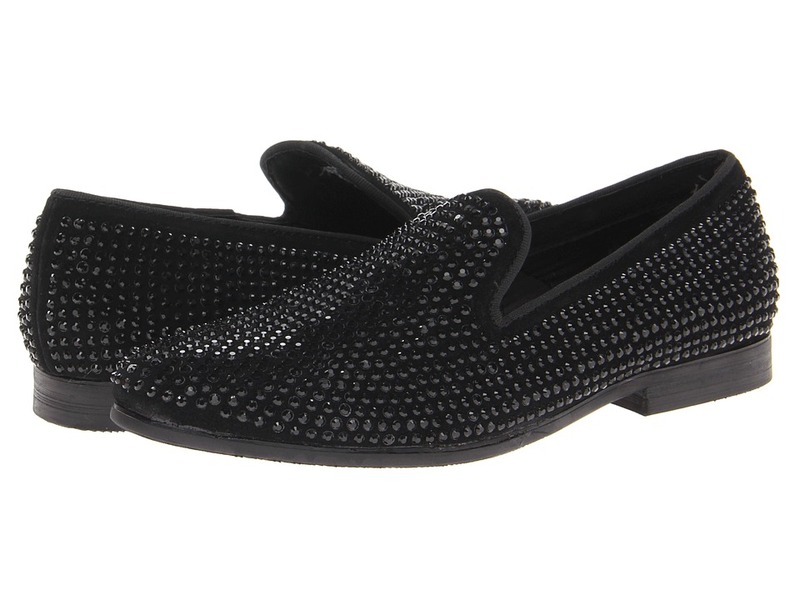 Easy slip-on style with dual goring for a comfy fit. Man-made lining. Lightly cushioned footbed. Man-made outsole. Imported. Measurements: Weight: 7 oz Product measurements were taken using size 2 Little Kid, width M. Please note that measurements may vary by size. Weight of footwear is based on a single item, not a pair. From skinny jeans to mini skirts and everything in-between, the Sillly Sandal from Steve Madden is your party perfect accessory! Available in a variety of uppers. Halo strap with adjustable buckle closure. Round, open-toe silhouette. Synthetic upper. Leather insole and lining. Man-made outsole. Imported. Measurements: Heel Height: 3 1 4 in Weight: 8 oz Product measurements were taken using size 8.5, width M. Please note that measurements may vary by size. Weight of footwear is based on a single item, not a pair.